Posted on 10/29/2018 by Ari Strauss	in Live Review and tagged 79ers Gang, Big Chief Monk Boudreaux, brass band, Cajun, Dirty Dozen Brass Band, Dumstaphunk, funk, George Porter Jr., Ian Neville, Ivan Neville, jazz, Martin Shore, New Orleans, Ron Holloway, roots, Take Me to the River, Terence Higgins, The Hamilton, The Hamilton Live, TMTTR New Orleans. 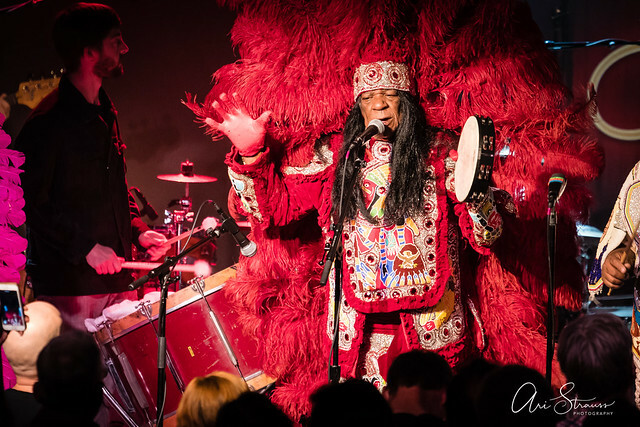 The Dirty Dozen Brass Band, Ivan and Ian Neville, George Porter Jr., and several other New Orleans musical greats recently brought a NOLA party to The Hamilton recently through the Take Me to the River NOLA Live Tour. Posted on 01/12/2017 by Mickey McCarter	in Live Review and tagged Bob Margolin, Dave Malone, Don Was, folk rock, Ivan Neville, Jamey Johnson, John Medeski, Mark Mullins, MGM National Harbor, Michael McDonald, Terence Higgins, The Last Waltz, The Last Waltz 40 Tour, Warren Haynes. The Band performed its farewell show on Nov. 25, 1976, at Winterland Ballroom in San Francisco. 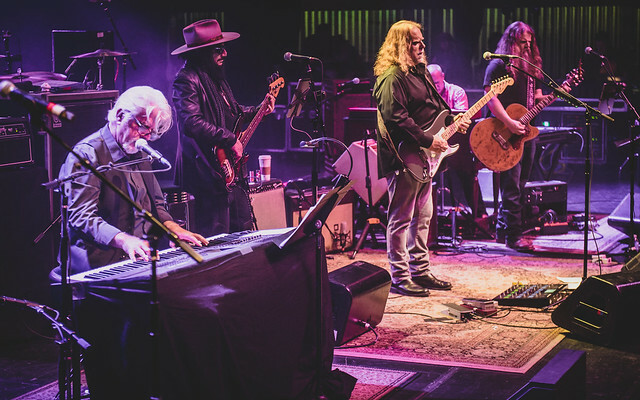 Levon Helm, Robbie Robertson, and company had worked with Bob Dylan, and Dylan and other special guests appeared during that final concert to jam along with The Band.